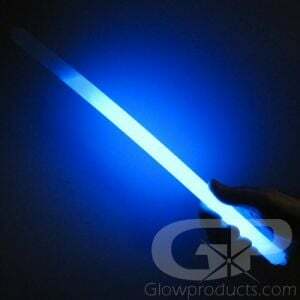 - 15" Glow Stick Covered in Soft Foam! 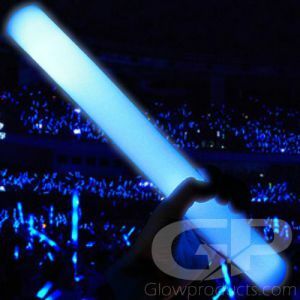 - 12 Hour Glow Duration! 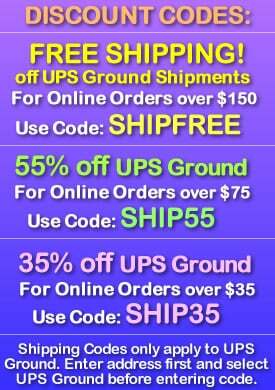 - Comfortable Hold and Easy to Grip! - Floats in Water! Water Proof! Bright Glow! 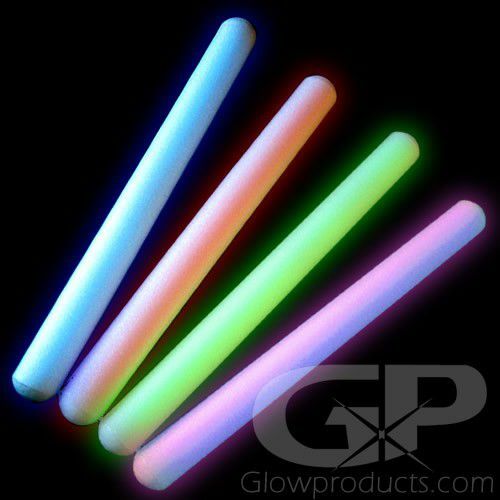 15" Foam Glow Sticks will float in water, are easy to grip and are soft and safe for all ages! 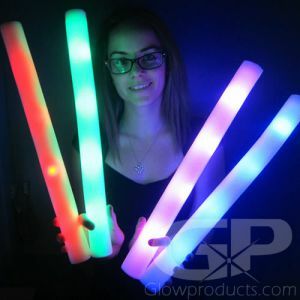 Bang them together for a clapping effect during concerts, throw them in your pool for a really cool glow effect or have a mock light saber battle with these soft foam encased glow sticks! 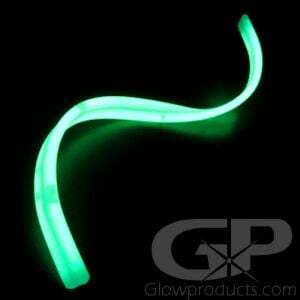 Foam Glow Sticks have a 12 hour glow duration and are available in a selection of colors. 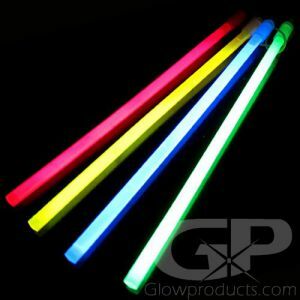 Foam covered glow sticks also make great safety sticks for water activities as they are large, highly visible, totally water-proof and float in the water. 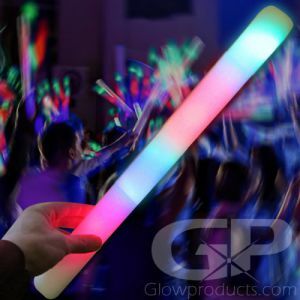 Instructions: Bend the 15" foam glow stick to crack the internal glow capsules, shake to mix & start the glow!